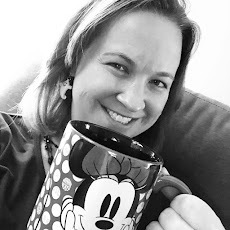 Tonight I'm going to tell you about one of my favorite dinners of all time - on or off Disney property. I'll start by saying that this review is from our trip in April 2011 so it is several years old at this point. Since we visited in 2011, California Grill has also gone through a refurbishment. As you will quickly see in my review, I loved every minute of our night there and feel confident that you would have just as great of an experience today. Location - California Grill is located on the 15th floor of the Contemporary Resort. The Contemporary is located on the monorail just outside of Magic Kingdom. One of the biggest perks of this location is the viewing of the Magic Kingdom fireworks. Each night as Wishes begins, the lights are dimmed, music is piped in to match the show as it would be seen in the park, and the magic begins. 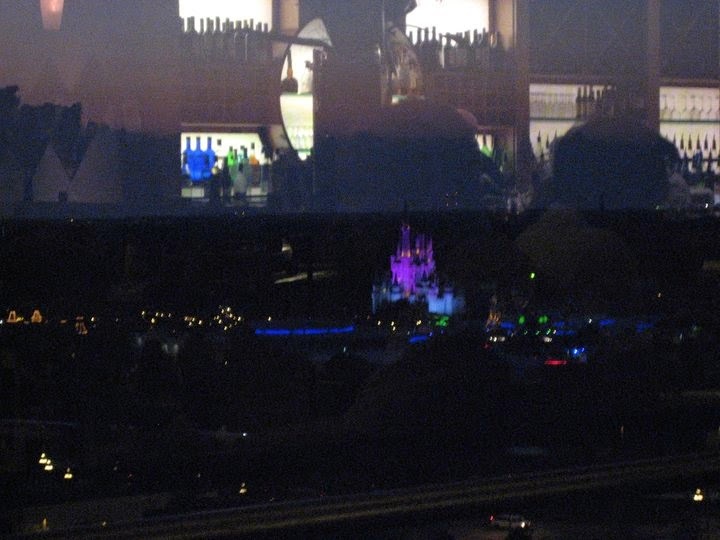 There are windows all around the restaurant providing a spectacular view of the fireworks. The view of Cinderella's Castle from our table. Food - This is top-notch, gourmet dining at it's best in Disney World. We happened to be traveling to Disney with our good friends Craig and Ali who we have shared many delicious meals with over the years. The four of us went into the evening knowing that we wanted to experience everything the chef had to offer at California Grill. For this reason, we enjoyed several rounds of cocktails, an appetizer course, a sushi course, a soup and salad course, an entree course, and a dessert - yeah, you're right for thinking it. . .it's A LOT of food. Everything was wonderfully amazing and we felt like we should be rolled out of the restaurant. Two of my favorites from the night were the goat cheese ravioli and the California Roll (the first time I ever tried sushi!). I was excited to see both of these are still on the menu years later. This was the best dinner I ever had at WDW. We spent over 4 hours in the restaurant and over $500 between the 4 of us - certainly not fast or cheap. I'm someone who is willing to pay for great food and a great experience and you'll find both here at California Grill. While kids are welcome in the restaurant, I wouldn't see myself taking little ones until they were about 10 or so and could easily sit through the meal and enjoy the experience too. If you haven't yet checked out California Grill, make sure to visit on your next trip to Disney!